Colorado Tech Weekly brings you the top 10 technology stories of the past week and the best upcoming local tech events every Monday morning! The short answer is “No.” Every once in a while the headlines I compile point out how many different ways Colorado is involved in technology. 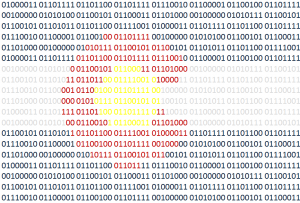 In this week’s headlines alone we … Continue reading "Colorado Tech Weekly #106: Is there an area of tech that Colorado does not do well?"